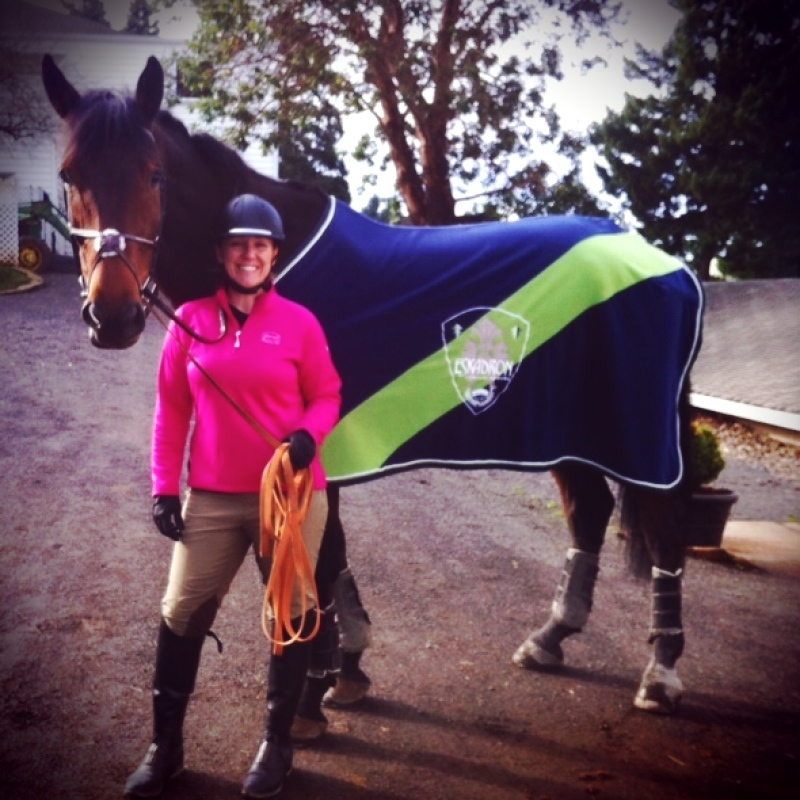 We would like to congratulate Olivia Spencer of Lake Oswego, Oregon for her purchase of “Aris,” a 7 year old gelding bred by Quailhurst (Caletino X Helena). Aris now stands at 18.3 hands high and fortunately is sweet, smart, and very sensible. He has been a pleasure to have at the farm. So much so, in fact, that he was not a horse that was for sale. Quailhurst intended to keep him here forever, but he chose Olivia when she came here to try a different horse that was for sale. We haven’t looked back and when you breed a horse and you see so much love between the horse and owner, it becomes much easier to let go. Olivia and Aris will remain at Quailhurst for a while to broaden their flat work education and then they will move on to Pumpkin Ridge Equestrian Center to live and train with Darci Bayney of Zona Farms. 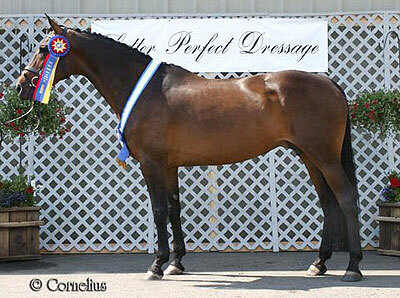 There are currently five Quailhurst “alumni horses” at PREC, so Aris will have familiar family when he arrives. As for now we have the pleasure of continuing to see his sweet face everyday.